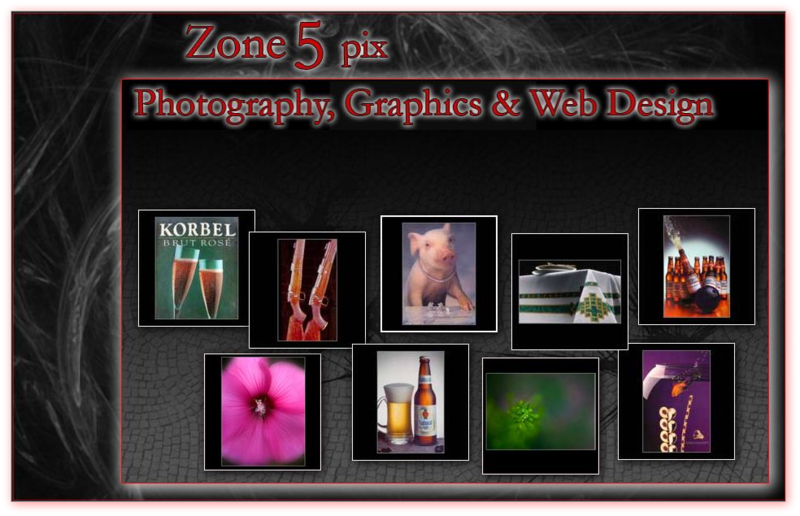 Here are examples of photography, graphics and web design displayed for your consideration. My career has had many areas of expertise put to use. I can say that I once again enjoy the challenge that photography and design presents to me. Many of my "Nature" pics were accepted for inclusion in National Geographic Photography.